Travelling and exploring the world! Since being a little boy, I have always dreamt of exploring the world. Being born disabled and in a communist country, where travelling was considered to be a privilege to be exercised only by the most influential members of the society - I worried that my physical condition, and a lack of access to a passport would never allow me to see the world. Yet somehow, the fun of exploring our planet has been granted to me, in the most extraordinary and unexpected manner. Not only I travel for pleasure… my whole professional life is defined by reaching out to new places, discovering new situations, new people and new cultures! I am so very lucky! And yes, the lesson here is that one should never give up on dreams! They do come true! Well, the dream of being able to explore the world worked out for a little boy, from a little provincial town in southern Poland. The above map indicates places that I have had a chance to visit and experience so far. 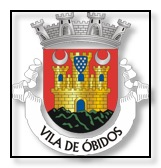 Obidos: An official website of Obidos, a town in Portugal, which became my adopted home. 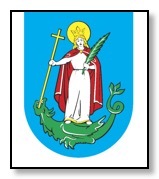 Nowy Sacz: An official website of Nowy Sacz, a town where I was born and brought up, southern part of Poland. Bangkok: An official website of the Bangkok's Metropolitan Administration, Thailand’s capital, the city where I have spent a considerable part of my life. Some resources are available in English language. Coconuts: A great service with news from South East Asian countries. Blackboard: An online travel service run by my friend Amit: India’s narrative digital marketplace on destinations and awesome experiences. The quest is to create culture of travel, inspire people to explore and discover and experience the world. Lataj: My favourite travel agent, where I usually book my air-tickets and hotels. The site is run in Polish language only. Descobrir Portugal: A site promoting sites of Portugal. Some wonderful pictures of the country and some good inspirational ideas on what to see in the country, if you plan to visit. Service in Portuguese language, but easy to navigate, even if you do not understand the language. Our Dhaka City: An interesting site providing highlights on sights and cultural events in Dhaka, the capital of Bangladesh. Dhaka is not necessarily a tourist magnet, but I think, it is one of the more interesting capitals I have ever visited. Flightradar 24: A service for those excited about flying and keeping track of the flights they have taken and are about to take. Interesting statistics and analyses of your air movements. The Passport Index: A great and useful site, if you travel a great deal. 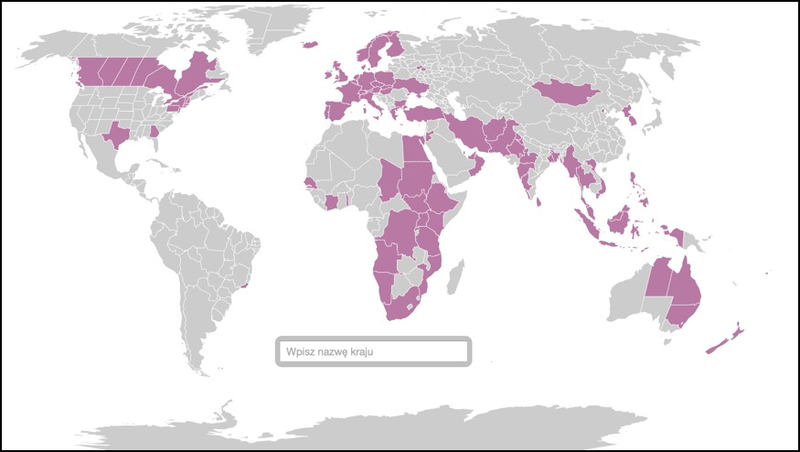 The service lists visa policies of most, if not all countries in the world for countries and territories of your choice (could be the passport, you travel on). Frequently updated and, as I mentioned, accurate, reliable and fun to use due to its graphics and handy filters that one can use.